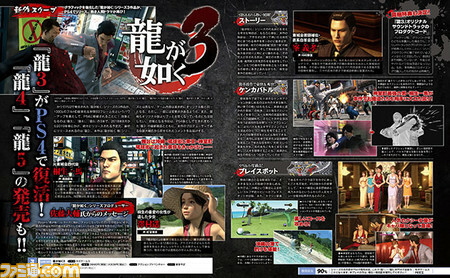 Yakuza 3 remaster due out first on August 9 in Japan. Update 5:25 a.m.: The remaster announcements are also featured in the latest issue of Weekly Famitsu, which has gone up with an online preview. The magazine clarifies that the contents of the remasters will be the same as the original games, but will run in 1080p resolution and at 60 frames per second. 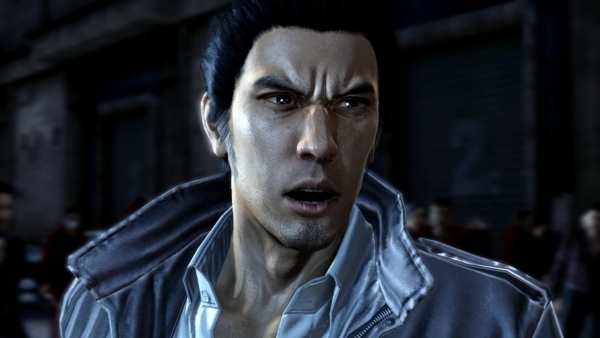 Development on the Yakuza 3 remaster is currently 90 percent complete. 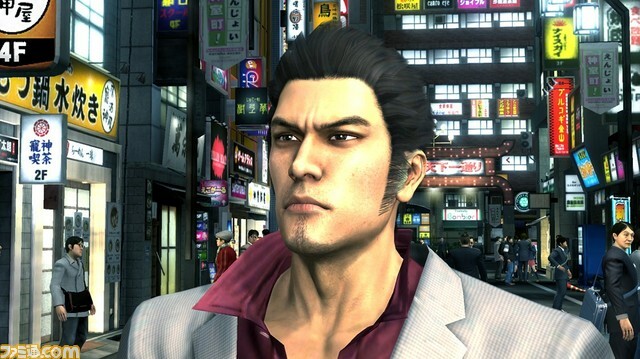 Update 11:15 p.m.: A couple of additional details about the Yakuza 3 remaster have come out. Yoshitaka Mine is still voiced by Shidou Nakamura. And Yui Hatano and Kana Momonogi have been added as Cabaret Club hostesses.